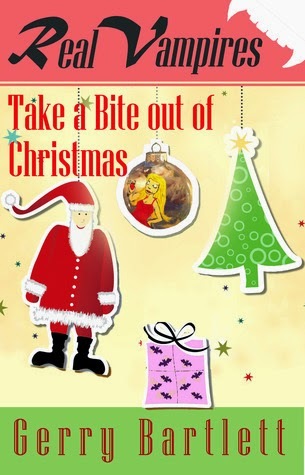 What if Santa was really a vampire who came to take his fill of unsuspecting people's blood one night out of every 365 days to sustain him throughout the entire year, and the presents were just a way of saying thank you? And his reason for wearing red was just in case he spilled a drop or two and didn't want to alert any sleepy-headed children who may awaken as he does his nefarious deeds? Yes, I have a very sick and twisted mind, but so do others. 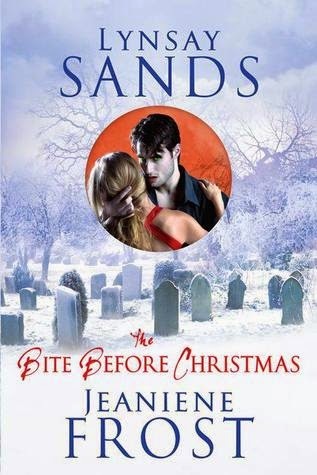 This post is filled with reads I found that have Vampires within their pages, and this list is but a tip of the very large iceberg. Some I have read, others I have not. The ones I have, and recommend, I will add a sidenote/link to the review if one is available. More than just good lil girls and boys deserve a Merry Christmas. Muahahahaha!! Connie, the eight-year-old daughter of Eile and Sunny of Team Girl, is fed up. Her parents pay more attention to her sister Liza than they do her. She concludes they don't love her anymore and she decides to run away. She wants to become special, to teach them all a lesson, so she goes to Giovanna Borgia, a vampire and one of Team Girl's best friends, and asks her to make her a vampire. 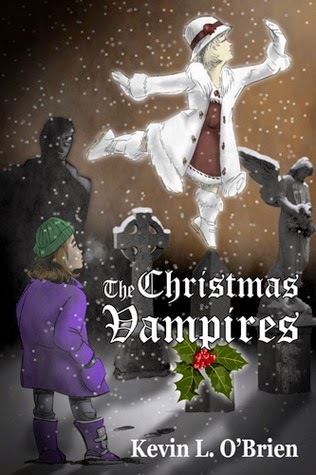 Giovanna invites her to attend a vampire Christmas party in a nearby cemetery, and there she meets Angela, a child vampire her same age. 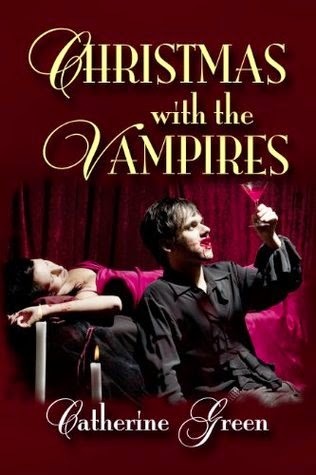 They strike up an unlikely friendship, and Connie learns what it means to be a vampire, the bad as well as the good. With his blonde hair, ice blue eyes, and sculpted physique, Marcus Scott immediately turns the heads of everyone he encounters upon his arrival in London at Christmas time. Unbeknownst to all the women and men who fall under his spell with just once glance, Marcus is a vampire with a desperate need to feed from the young and the beautiful. 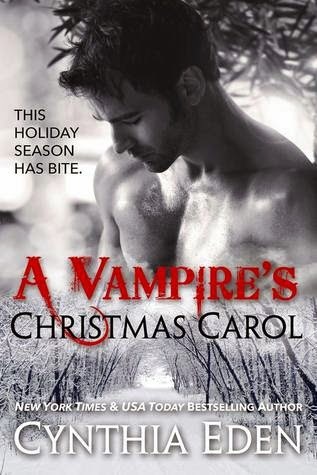 When he unexpectedly encounters the Lady Amelia Richmond, the vampire instrumental in his own transition, the two begin to plan a holiday feast to satisfy their deep hunger. Love and magic triumph over evil in two sizzling holiday novellas. 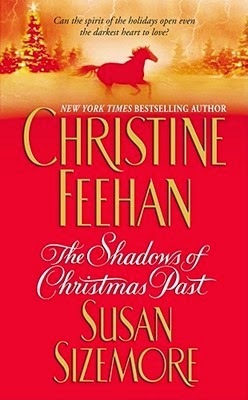 CHRISTINE FEEHAN — "Rocky Mountain Miracle"
When Cole Steele, a womanizer rumored to have killed his father, meets Maia Armstrong, a veterinarian rumored to practice magic, the sparks that fly could melt all the snow on his Wyoming ranch. And when an injured horse brings them together, Cole can't help but believe that Maia casts spells on animals and men. 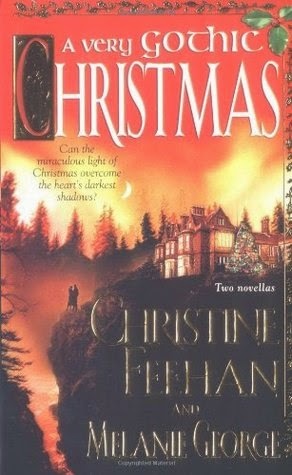 What else could explain the burning passion he feels for her and the thawing of his heart around the holidays? SUSAN SIZEMORE — "A Touch of Harry"